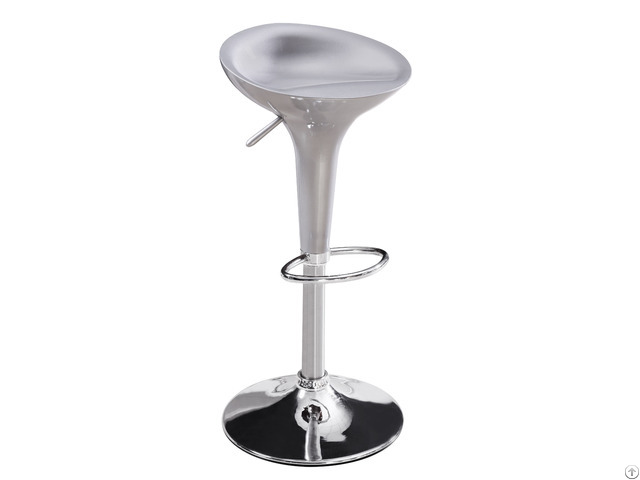 •Product Size:44.5×33×66--87cm •Material: ABS seat, chromed base and footrest. •Delivery Lead Time: 30-35 days after confirming the deposit. •Payment Terms: T/T( 30% deposit after order confirmed and 70% balance against copy of BL. 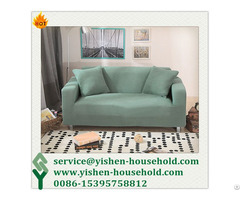 M&G Furniture Co., Limited was found with the purpose to provide global buyers with high quality, reasonable price furniture and good services. M&G Furniture is located at the famous metal and glass furniture global sourcing base-Shengfang Town,Langfang City, China. We also have a branch plant at Dachang Hui Autonomous County, Langfang City. We specialize in the manufacturing, exporting metal and glass furniture. Our furniture line include dining tables, dining chairs, coffee tables, TV stands, and metal bed frames. 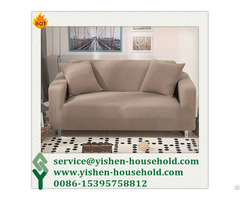 Our factory has involved in dining room/living room/bed room furniture for more than 10 years. In 2015 we established our own trading company-M&G Furniture Co., Limited to responsible for the exporting business. Our suppliers are carefully vetted and selected to ensure that we are only working with people who share our values and passion for providing the best quality products and service. Based on quality: quality products, quality service, quality relationships with customers, suppliers and employees, we strive to be the leading value-added global metal glass furniture supplier. 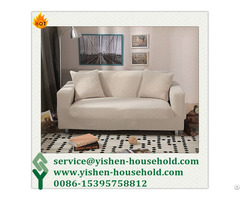 we have a talent and experienced team, our staffs here are all involved in furniture industry for many years. We are sure you will find working with M&G Furniture a pleasurable and lucrative experience.